One of the things that makes America so special is the blending of cultures that have mixed together to make a truly one-of-a-kind country. Two of the largest and most influential groups that have impacted American society are peoples of Italian and Irish descent. With the 15th Annual Irish Italian International Festival in North Myrtle Beach, you can learn about and enjoy all the unique aspects of these rich cultures, from food to music to unique arts and crafts. Taking place on Saturday, September 29th, the Irish Italian International Festival will welcome expected crowds of over 15,000 to the Main Street area of North Myrtle Beach. The festival is a rain or shine event from 10 AM that morning to 4 PM that afternoon. As guests enter the festival grounds, the air will be fragrant with the scents of delicious Italian and Irish specialties offered by some of the area’s most popular restaurants and food vendors. Whether you’re in the mood for pizza, chicken parmesan, bangers and mash or something sweet like cannolis or bread pudding, there will be no shortage of scrumptious food options around the festival. If you think your appetite is large enough you can even sign up for a spaghetti eating contest! Along with great food, two stages of live entertainment will showcase traditional Irish and Italian music and dancing and a plethora of craft vendors will offer handmade souvenirs for purchase. Kids are sure to enjoy activities like face painting, strolling magicians and inflatables to bounce around in. 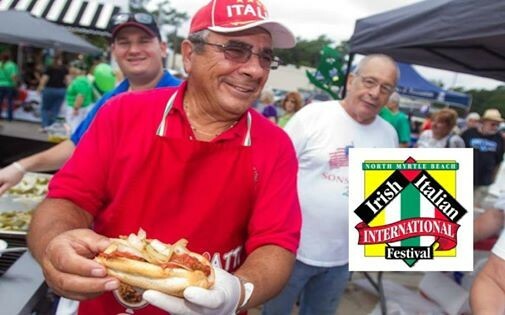 With so much fun packed into one afternoon, the Irish Italian International Festival is sure to be a great event to enjoy on your September vacation to Myrtle Beach. What’s that? You haven’t booked yet! 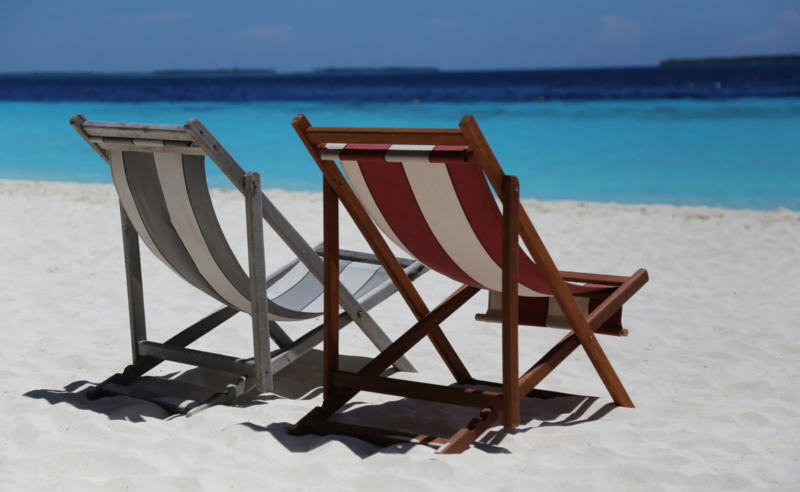 Luckily you can still take advantage of incredible fall booking specials with Beach Vacations like our Fall Sensations deal, scoring up to 40% off when you book 3 nights or more at fantastic Grand Strand resorts like Myrtle Beach Resort, Myrtlewood Villas or Barefoot Resort. Don’t miss out on all the fun! All it takes is a few clicks to plan your next vacation to Myrtle Beach!